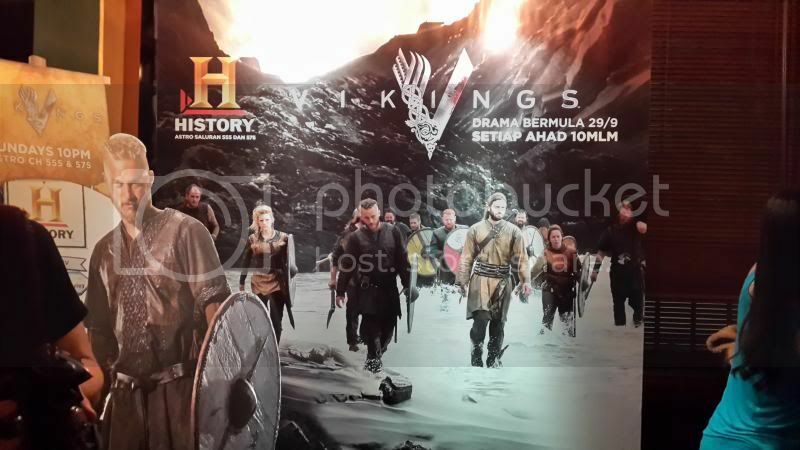 Was cordially invited to attend this Vikings Preview Screening at Healy Mac's, Changkat Bukit Bintang weeks ago. Was late for the event and lucky enough I still manage to catch up with the first two episodes of Vikings with the rest of the Nuffnangers. 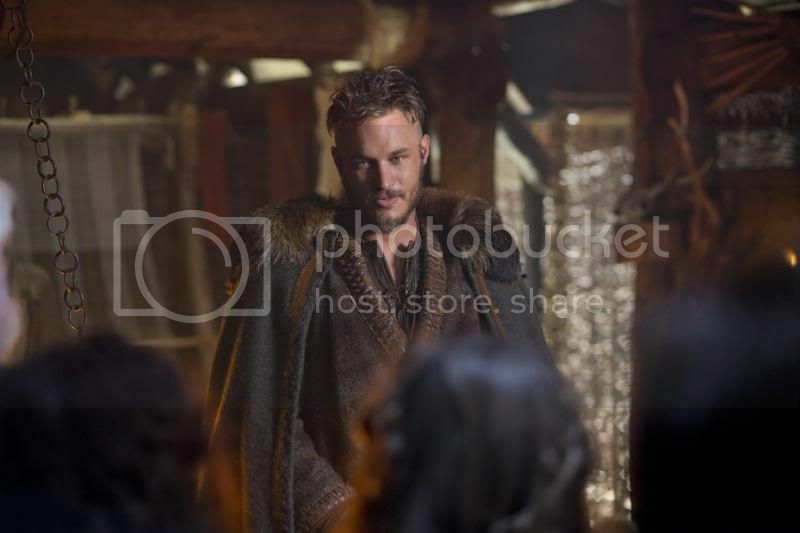 Coming to television screens starting September 29, 10pm, and airing every Sunday at the same time thereafter, Vikings is HISTORY’s most anticipated series this year. 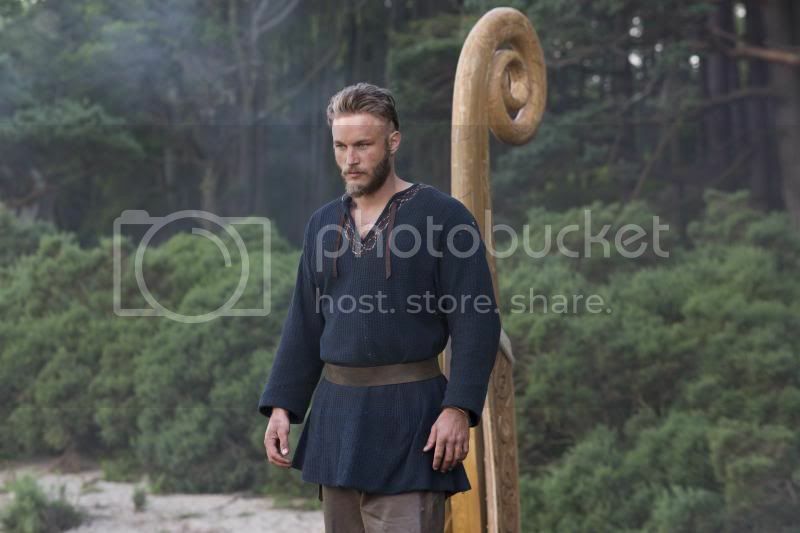 Revisiting the extraordinary tales and adventures of this distinct group of Norse people, the show tells the story of family and brotherhood through the journey of Viking warrior Ragnar Lothbrok (played by Travis Fimmel), the first of his kind to emerge from Norse legend and onto the pages of history. 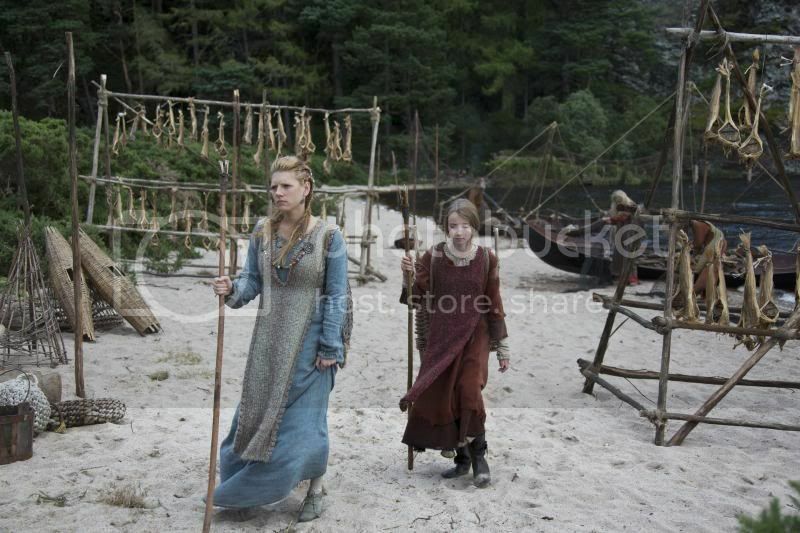 A historical eye-opener that shows how ambition and innovation can rattle a civilization, Vikings depicts how each character is put to the test—and how, because of this, their way of life will never be the same again. HISTORY™ is available on Astro Ch 555 and 575 (HD) in Malaysia. That's not all, HISTORY Channel is having a contest where you can stand a chance to win a HARLEY-DAVIDSON SPORTSTER 72! Isn't that cool! It's so simple! 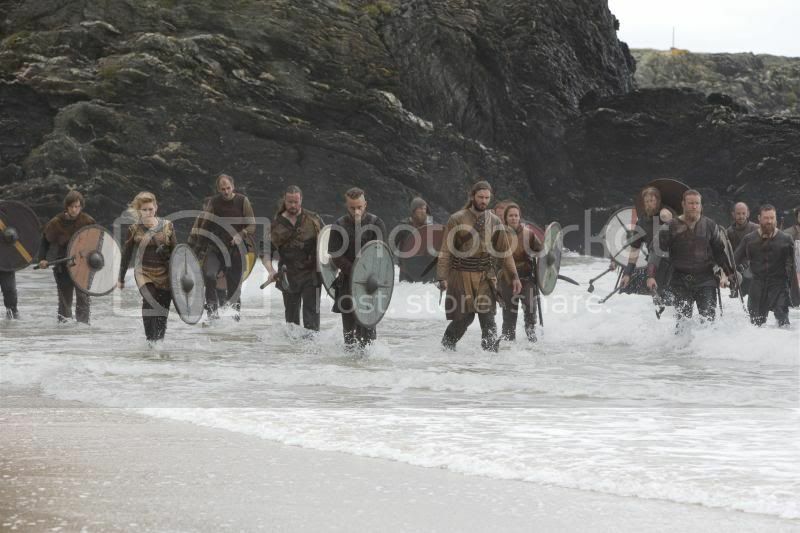 You can own and ride a lean, mean machine that matches the tenacity of the ferocious Vikings! 3. Convince them in 30 words why you deserve a Harley. Return after each episode to submit your answers to increase your chances of winning! It's pretty simple right? Go to the Vikings app and start joining now! Don't miss this chance to own a Harley Davidson Sportster 72!